Hamilton is the Broadway musical no one knew they needed and now can’t get enough of. Long before it was a musical though, creator Lin-Manuel Miranda thought of the show as a mixtape — just a bunch of songs performed by already known musicians. Now that the show’s a huge success and the tape is two years in the making, the mixtape exists and definitely lives up to the hype. 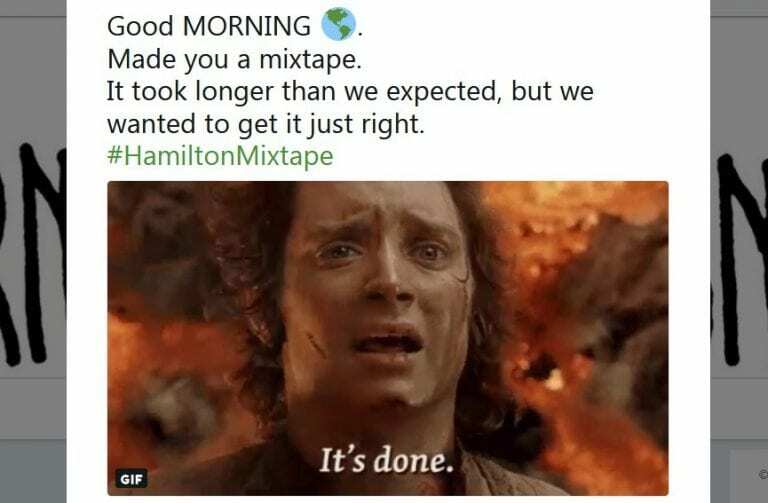 Luckily, you can listen to the Hamilton Mixtape pretty much everywhere. And by everywhere, I mean even on cassette if you can still find a machine to play it on. 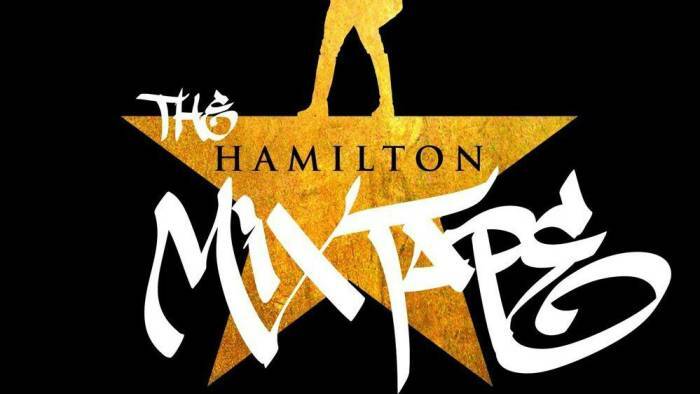 The Hamilton Mixtape is streaming in full on Spotify, and CD, vinyl, and actual cassette versions are on the way. You’ve probably heard some of the teasers released in the two years they’ve been working on this thing, but now that the final product is here, you should listen to it in full, in order. Really — it’s not an album; it’s a mixtape. Even Miranda tweeted, “LISTEN IN ORDER LIKE I HANDED YOU A 90 MINUTE MAXELL CASSETTE. I love you SO MUCH for asking.” I have been waiting for someone to hand me a Maxell cassette for years now, so I’m glad there are people that still get off making sure songs are heard in a certain order. That’s as nerdy as Miranda trying to make “New Year’s Day Drop” a thing, as he put it. Miranda teased this mixtape forever, and then to release it, he cryptically tweeted that the album would have a “New Year’s Day Drop,” but he really meant that it would just be available at midnight in whatever time zone you happened to be in (which means that those in the United States were some of the last to be able to hear it in full, WTF). Miranda later was amused that he had confused people. “‘The New Years Day Drop’ as my explanation of ‘midnight where you are’ is totally my version of trying to make fetch happen,” he tweeted. That’s kind of adorable. Seven of the 23 tracks were previously released and there are some new ones. 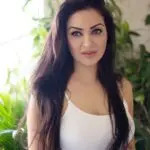 There’s one called “Immigrants (We Get the Job Done),” which features Somali-Canadian rapper K’NAAN and The Night Of’s British-Pakistani star, Riz Ahmed, along with Puerto Rican rapper Residente. There’s also performances by Queen Latifah, Busta Rhymes, Ashanti, Ja Rule, and Alicia Keys and songs that were cut from the original score. It’s an amazing collection of great songs produced and curated by some of the best musicians from all over the place. So stream away. With all the terrible things in the world, the Hamilton Mixtape is a welcome distraction.